If you in some manner manage or administer devices with an Apple logo & work in London, or happen to be in town when a meet is happening... This is the group for you! Puzzled? Don’t go to pieces! 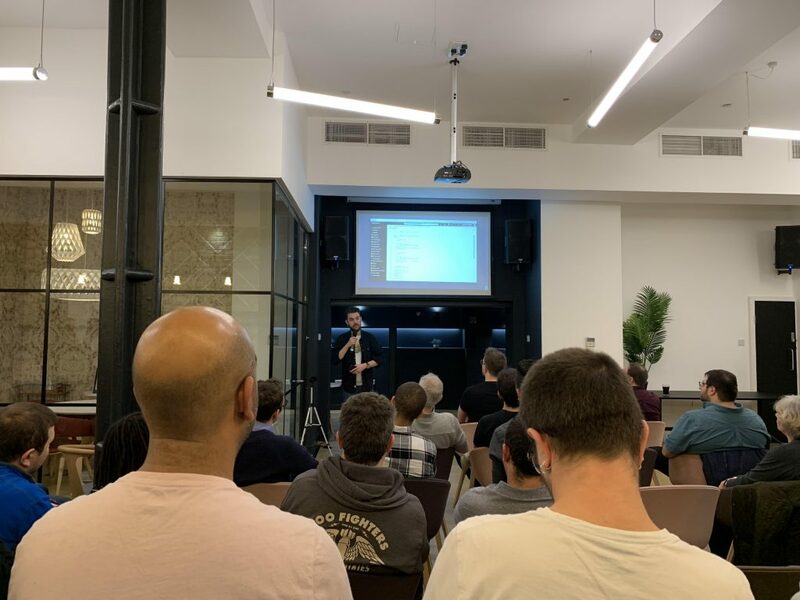 Join us at Jigsaw24 for our next meetup! Food and drink will kindly be provided. As always, the event is free to attend but space is limited. We’ve got 50 spaces available, grab one in advance here. Your nearest public transport links are Piccadilly Circus and Oxford Circus tube stations. 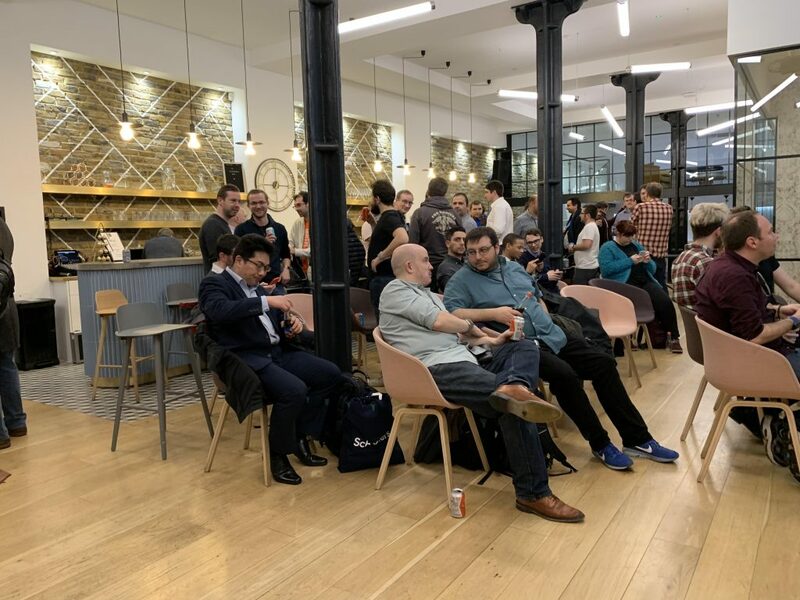 For our February meet of 2019, the lovely people at ThoughtWorks hosted us again with food and drinks aplenty, kindly sponsored by dataJAR. Thanks Steve, Ben and James! Sorry for the delay on this one, we’ve been busy moving things to this awesome new website. We hope you like it! 19:40 - 19:55: ”Talk TBC” - You? - Your Organisation? As always, the event is free to attend but space is limited. We’ve got 50 tickets available, grab one in advance here. For our December meet of 2018, the lovely people at Jamf hosted us with food and drink aplenty. Thank you so much to Megan and Ross at Jamf for making it such a great evening. The slides are now available for your downloading pleasure. Click the links below and enjoy them! Unfortunately, Neil made an abomination of the video and it’s too awful to publish - he’s sitting in the naughty corner awaiting the finest coal that Santa has to offer later this month. Huge apologies for that! For our December meet of 2018, the lovely people at Jamf are hosting us with food and drink aplenty. As always, the event is free to attend but space is limited. We’ve got 60 spaces available, grab one in advance here. Your nearest public transport links are Barbican and Farringdon tube/train stations. The pub we’re aiming for will be Brewdog Clerkenwell.